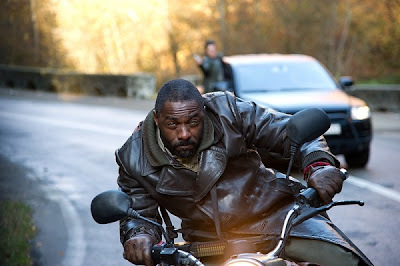 IDRIS ELBA & NICOLAS CAGE look Serious & Squint In 'GHOST RIDER: SPIRIT OF VENGEANCE' Images! There have been some low-res images of Ghost Rider floating around the last few days, I was hesitant about posting them, A. Last Movie Sucked, B. who Cares? Well apparently this time round the studios are getting it right. Personally Ghost Rider has a lot of potential but it has to be seriously put in the context of its place in Americana, forget that last 50 years, don't make it contemporary listen to "Ghost Rider" by Suicide [here], and stop trying to make it cool, its not its rough. 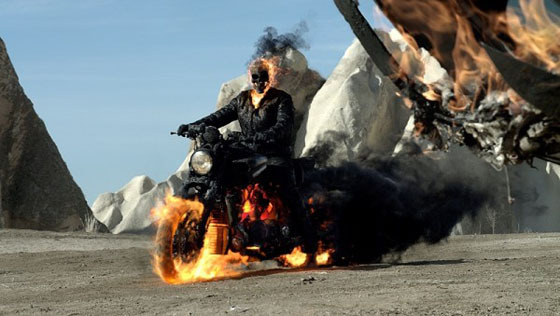 You can check out the images from directing duo Brian Taylor and Mark Neveldine Ghost Rider: Spirit of Vengeance which arrives in 3D on February 17th 2012 after the jump. 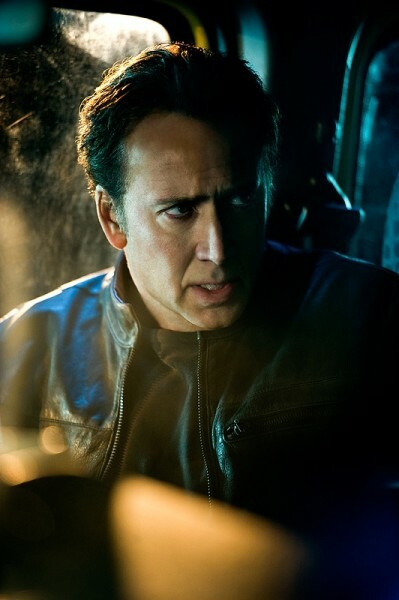 I'm reading: IDRIS ELBA & NICOLAS CAGE look Serious & Squint In 'GHOST RIDER: SPIRIT OF VENGEANCE' Images!Tweet this!